In past years, businesses ran internal IT departments with extremely strict guidelines in regards to the access of programs and internet for fear of security breaches and potential loss of data, making it difficult for MSP’s (Managed Service Provider’s) to make their presence in the technology world. Having such a large apprehension behind what MSP’s were and what they did, businesses opted for the tight internal security out of fear that a security risk existed. Yet, growing competition between businesses meant keeping productivity at its highest and in order to advance, adoption of new technology was a must. With today’s world continuing to become more mobile by the minute, technology needs to mirror that as well. We are looking at a workforce that is transitioning to businesses that bring their work on the road, the need for employees in different headquarters to communicate with each other, and the ability for employees who work remotely to stay connected. Initially, we know the cloud as a type of technology we use every day to do things like stream from the internet whether its books, music, or movies and bring it to the devices we use such as mobile phones, iPads and tablets. Many well-known names in the technology industry offer cloud services that consumers are using more and more both inside and outside of the office. You will recognize names such as Apple, Google, Amazon and Microsoft. For whatever reason we are on the move, at any given time and for any given reason, it’s important to have (and know the possibility exists) access to technology no matter what device you are using and where you are using it. Cloud services are essential for both consumer and business use no matter which way you look at it. No matter how extraordinary the services and benefits the cloud can offer, it will only be as good as the consumer who is using it. Businesses have to some extent a cloud service bundled into their IT packages. Yet businesses don’t always consult MSP’s when it comes to using the cloud, which can pose a danger to productivity. As consumers and businesses have gained such a familiar comfort around the use of technology, at times they may implement programs on their own without consulting their MSP. As technology designed to make things easier for businesses and increase productivity, it can backfire if there is a weak understanding behind how the system works. Without a solid understanding of networks and security codes, a business that makes the decision to implement a new program or make changes to an existing one within the cloud structure may find themselves facing a costly disaster. 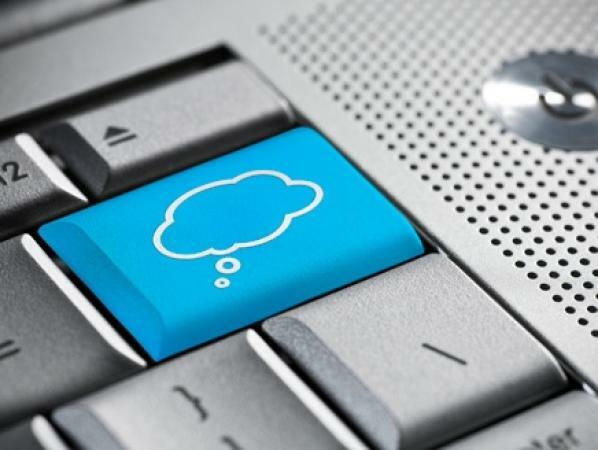 Businesses can depend on MSP’s to manage the cloud so internal IT departments don’t have to worry about things like data security, networks and different connections, different compliance requirements and the knowledge behind technology applications. All this keeps the cloud going and eliminates the risk of reduced productivity and associated costly maintenance costs. Additionally, MSP’s need to be knowledgeable in how and what ways the cloud is an affordable, necessary investment that can adapt to support changes in a businesses’ needs over time. With the cloud, valuable data and programs are stored and preserved. Security, backup, and recovery options are packaged into business plans that are a part of the cloud services. MSP’s need their clients to know their business information is secure and can be retrieved in the event of a system crash. As cloud services continue to evolve, businesses and consumers will see changes in the packages that are offered. Software and security providers are teaming up and working with MSP’s to offer businesses a range of technology security and unveiling programs that allow business to deal with MSP’s directly instead of the provider of the software. This, all around makes cloud service that much more efficient in helping businesses improve productivity that will lead them down the road to success. This article was written by the cloud experts at gmsliveexpert.com.